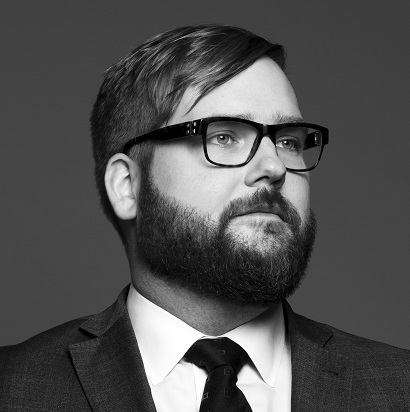 Given the current focus and need for efficiencies in courts across the country, Paul-Erik Veel, a defence lawyer and partner with Lenczner Slaght Royce Smith Griffin LLP in Toronto, says pre-certification motions can play an important role in class actions that can take several years to wend their way to an ultimate conclusion. But defendants face a high threshold in persuading the court to allow a motion prior to certification, he says, pointing to Austin v. Bell Canada. The proposed class action launched in January centred on the rate of indexation of Bell’s pension plan. The plaintiffs accused the employer of improper calculations that deprived them of their pension entitlements. The defence was able to get to the Office for the Superintendent of Financial Institutions to agree to review the matter for possible resolution and then sought a motion to stay the class proceeding in favour of a determination by the OSFI, says Veel. But the plaintiff successfully argued that the issue should be heard by the court as part of the certification hearing and not go straight to the OSFI, says Veel. He says there would have been no need for a certification motion had the defendants been allowed their motion to bring the case. “If the defendant had been allowed to bring the motion, and even if they had lost it, that would have narrowed the issues for certification. Because it would mean that whole argument that would be part of the certify motion would be off the table,” he says. The lesson resulting from the court’s refusal to allow the motion in Austin is that courts are going to be more active in screening the ability of parties on either side to bring certification motions and that there will be a fair deal of active case management, he says. “I’m in favour of active case management to ensure things are done efficiently. I think courts have to make sure that they are not unduly limiting the abilities of parties to bring motions that can really either streamline or simplify issues in a case or end it entirely,” he says.